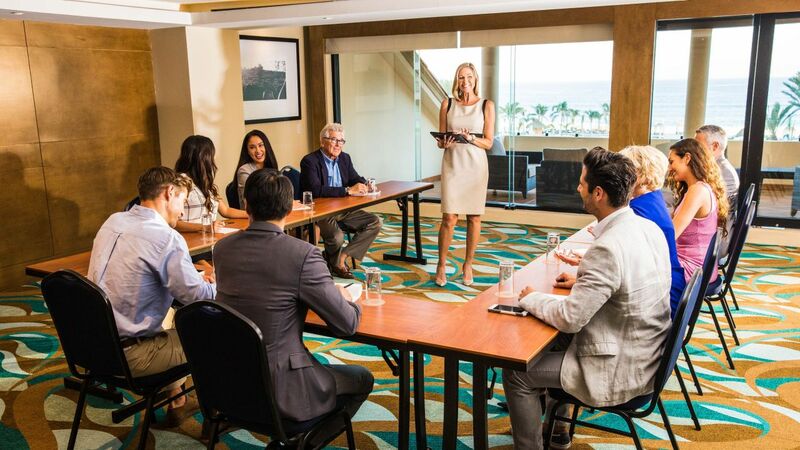 Designed to make the most of every gathering, Hyatt Ziva Los Cabos offers exceptional meeting and event venues, board rooms and outdoor spaces that evoke great ideas and encourage team building experiences. Whether you’re here for a corporate convention, executive meeting, incentive trip, or special event, our beautiful Los Cabos resort features 35,000 square feet of event space, including the Grand Theatre, where everyone feels inspired and connected to the beauty of Mexico’s Baja coast. 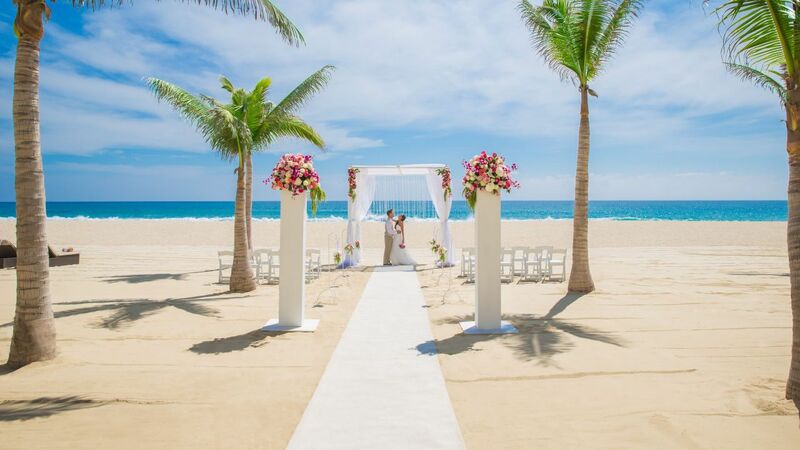 Our all-inclusive Los Cabos resort features exceptional venues, cutting-edge services and a beautiful location perched on the tip of the Baja California Peninsula, all creating the perfect setting to reward your attendees. 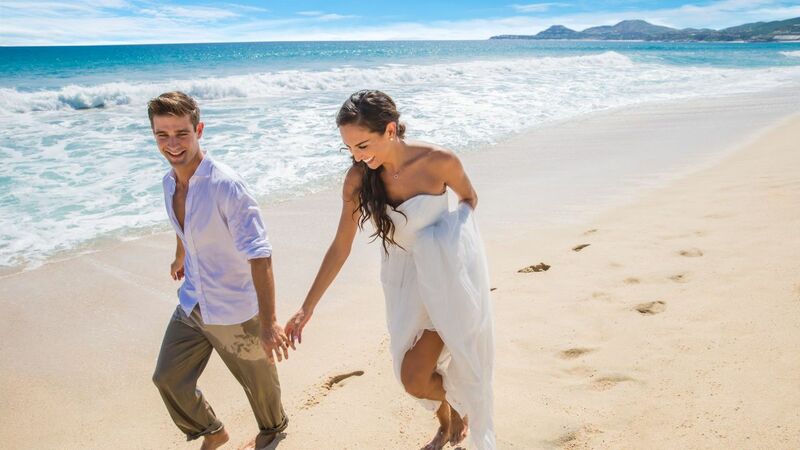 Say "I Do" in the magnificent seaside paradise of Hyatt Ziva Los Cabos. 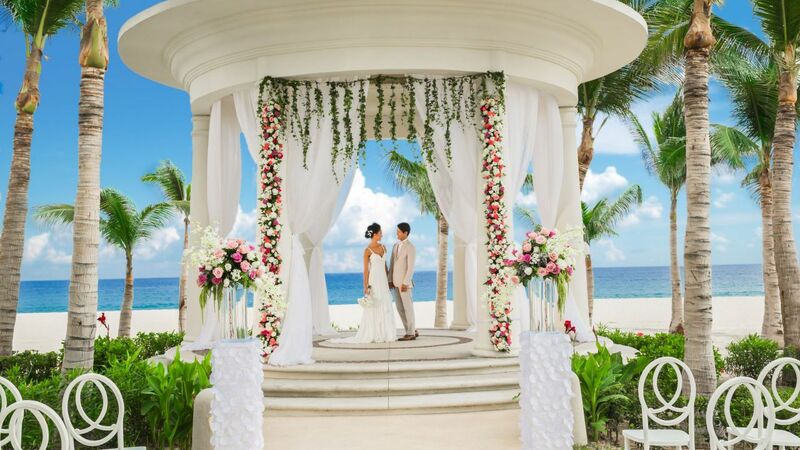 Start your journey with an intimate ceremony in the beachfront gazebo bordered by tropical gardens and toast to your new life together at a poolside reception under the stars. Hyatt Ziva Los Cabos offers magical indoor and outdoor settings for your perfect new beginning. 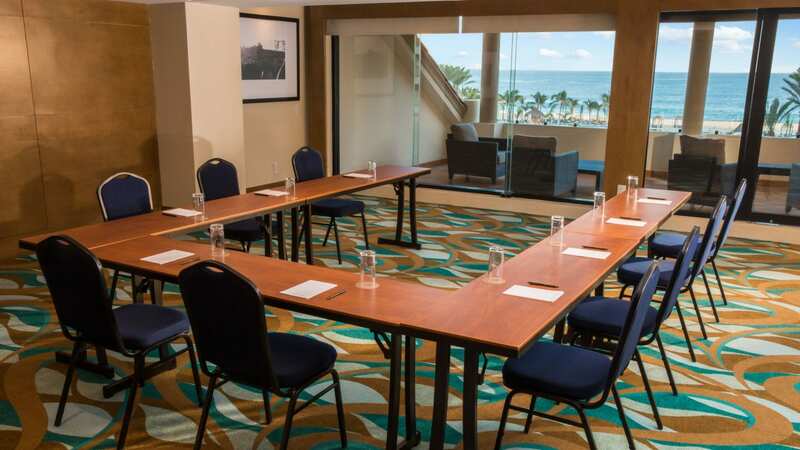 Our team of professionally trained Conference Service Managers works diligently to ensure your meeting in Los Cabos is perfect, from the technology to exquisite cuisine to the spectacular scenery. Hyatt Ziva Los Cabos greets your attendees and company top performers with an outstanding meeting experience then seamlessly transforms it into the experience of a lifetime.